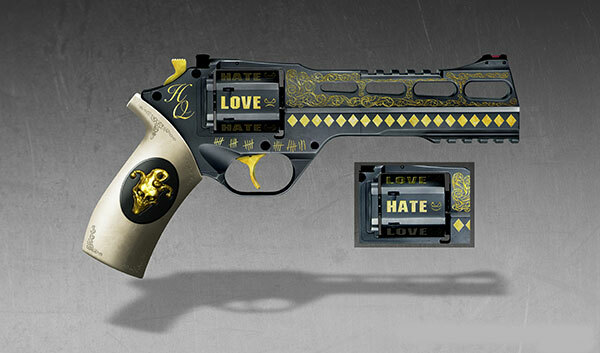 Suicide Squad Weapons: Harley Quinn's Gun. . Wallpaper and background images in the Harley Quinn club tagged: photo suicide squad movie 2016 argus task force x weapons harley quinn dr harleen quinzel gun revolver chiappa rhino 60ds love hate.